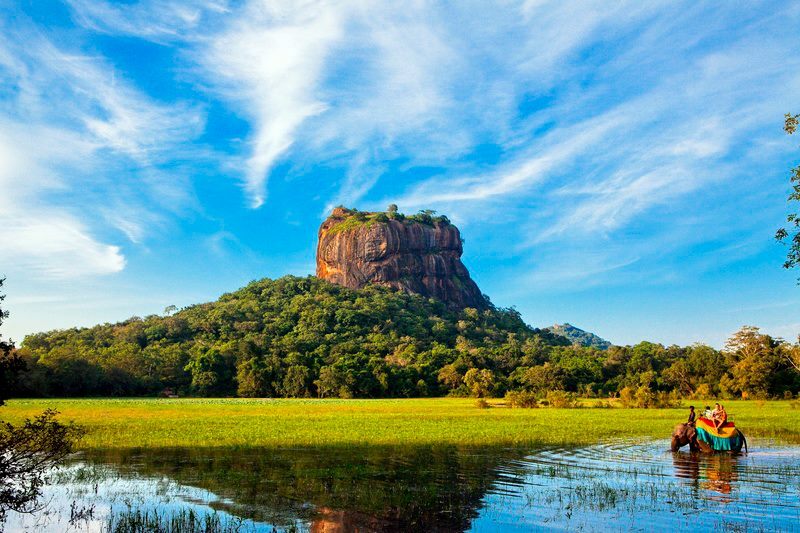 Udawalawe National Park is a national park located in Southern Sri Lanka. 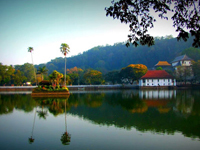 Kandy is located in the heights of the island. 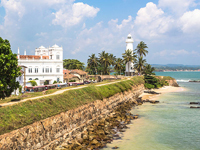 Its climate and its tourist activities make it a must to visit in Sri Lanka.